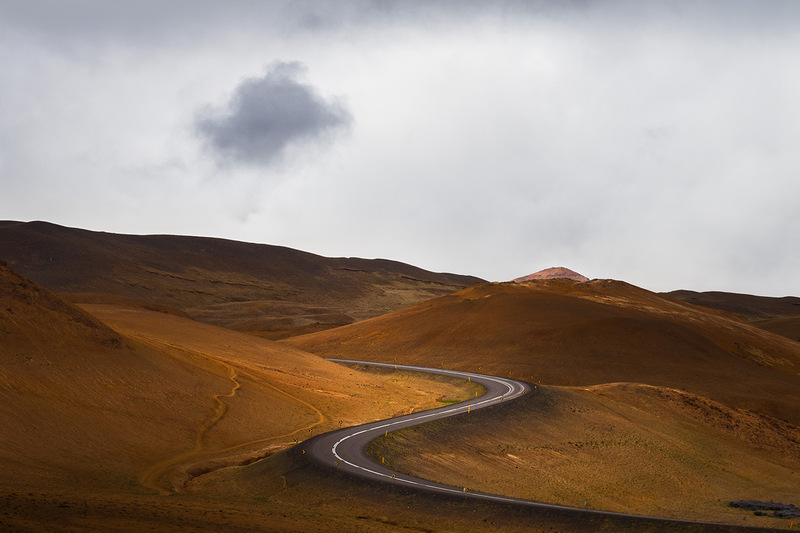 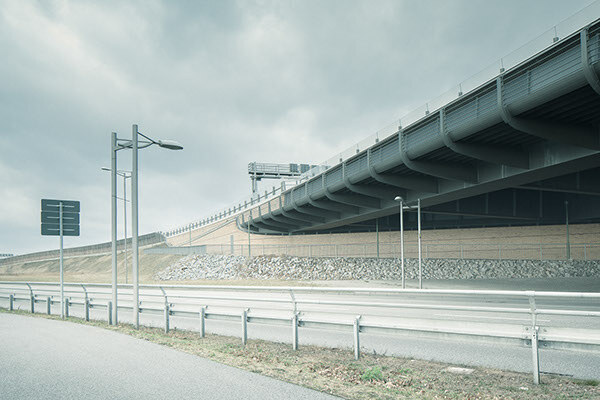 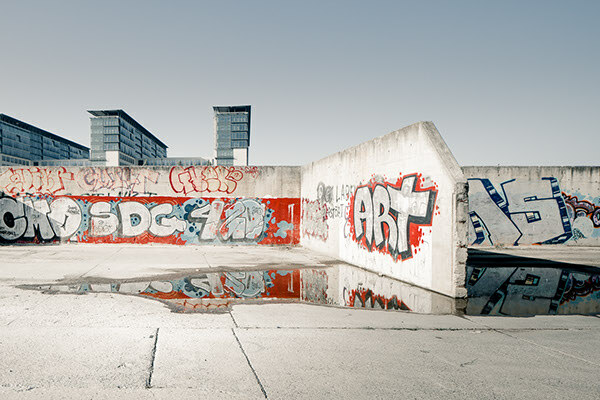 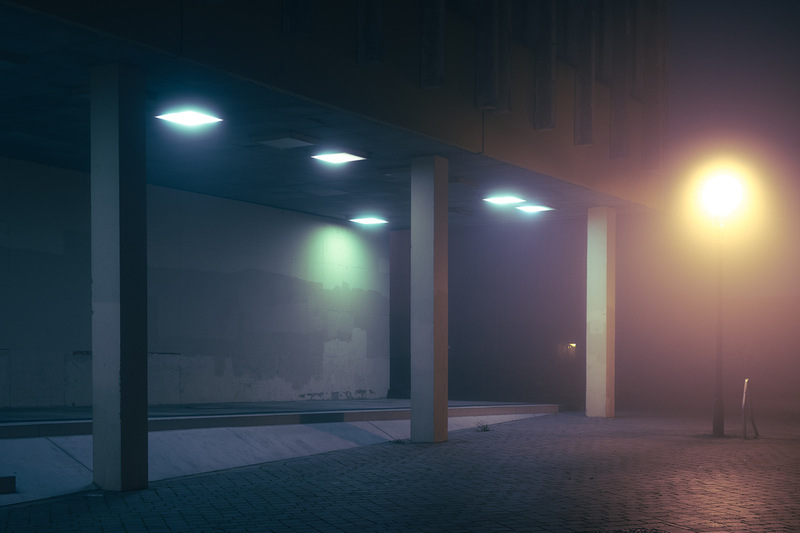 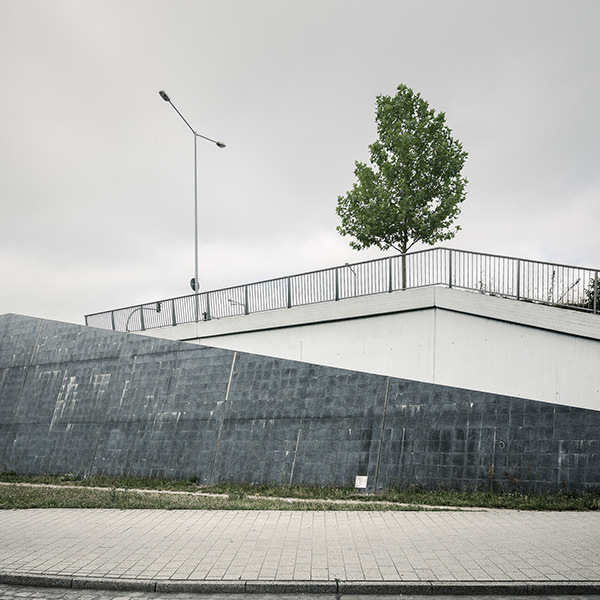 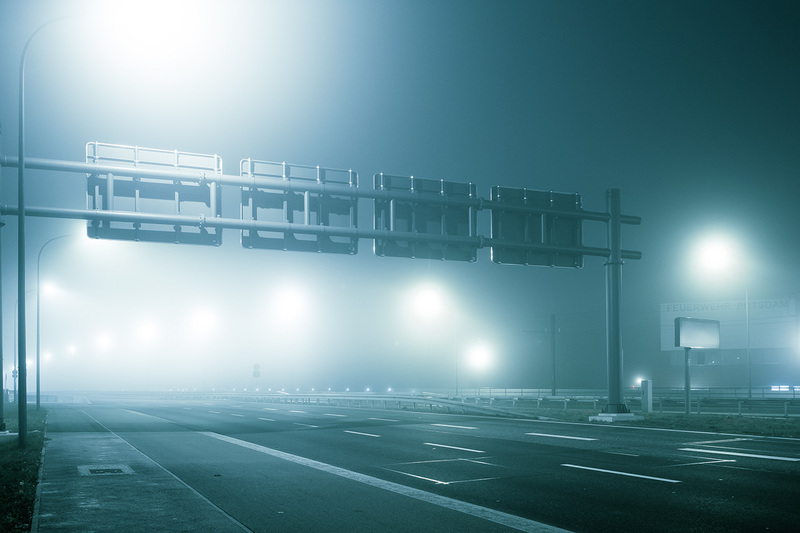 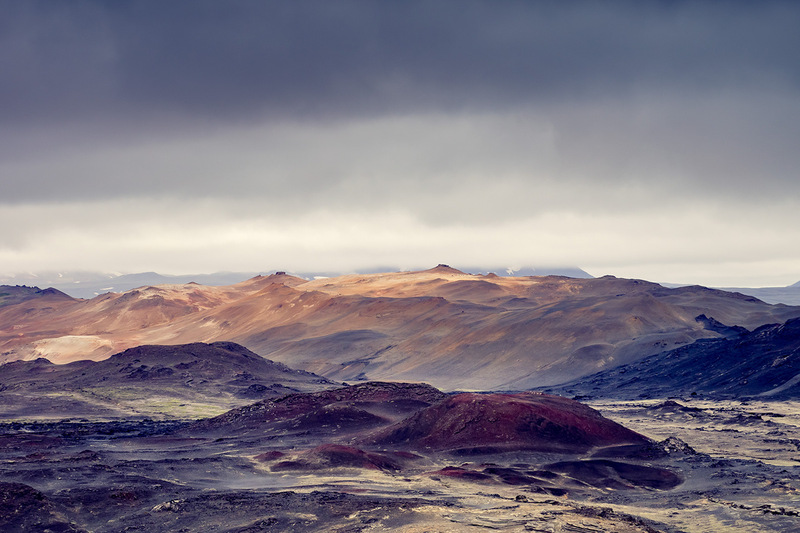 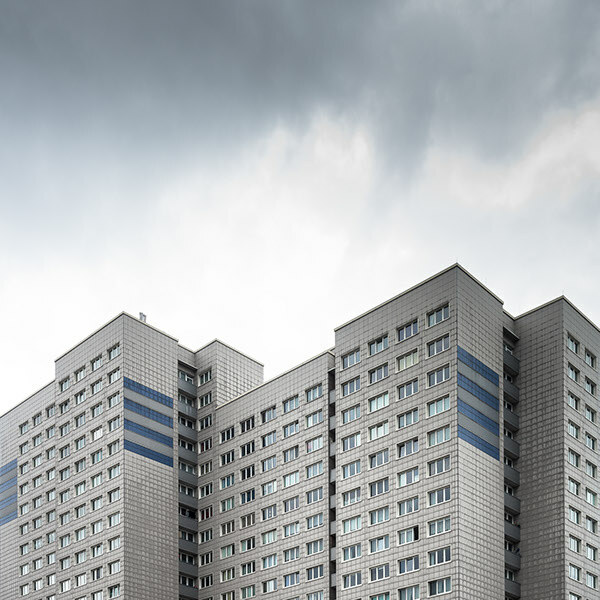 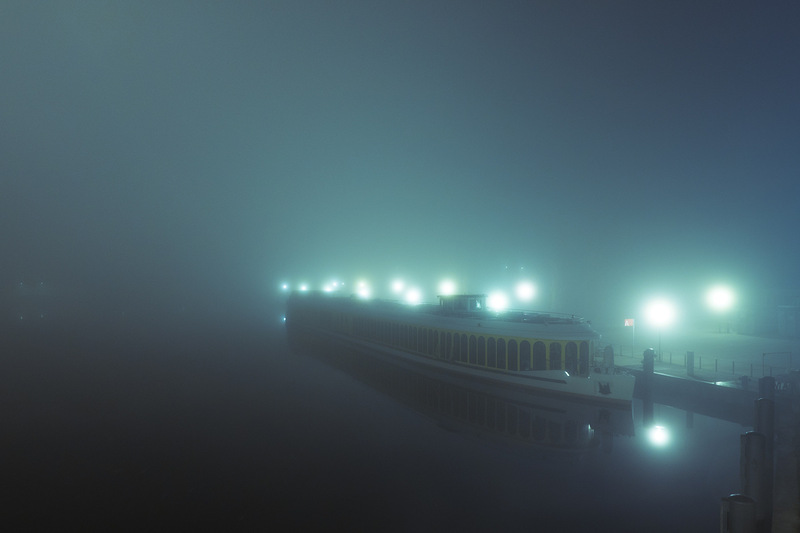 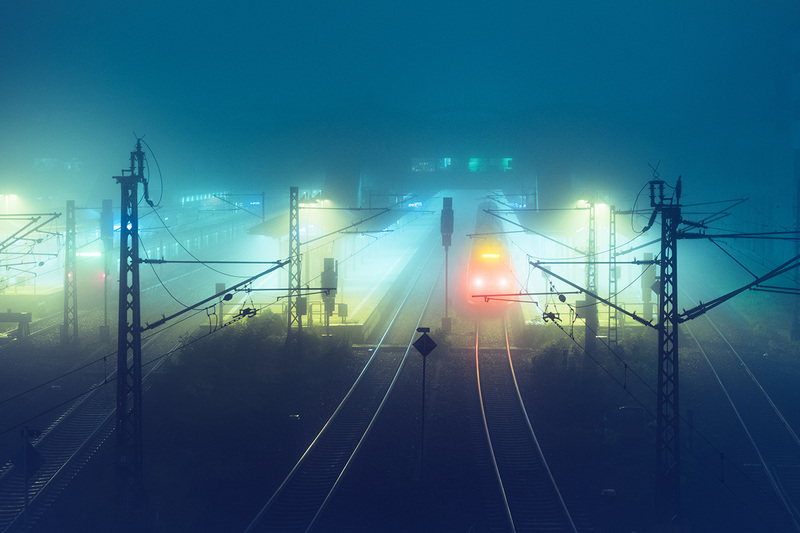 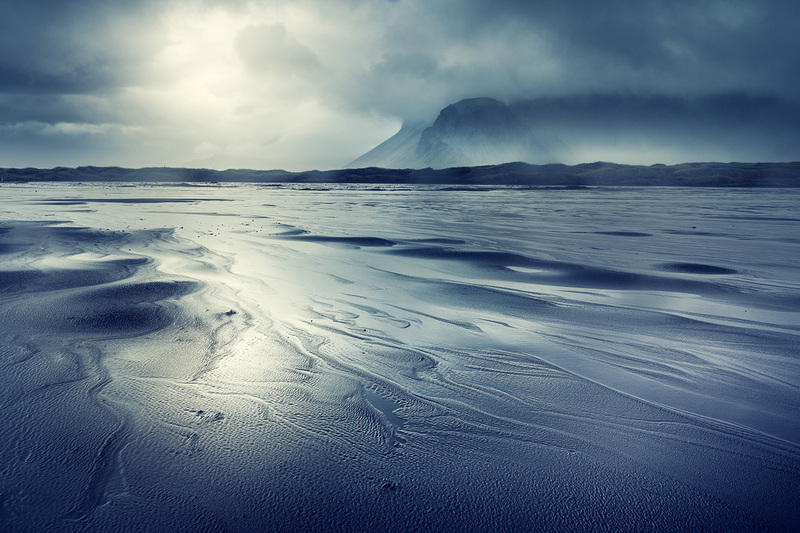 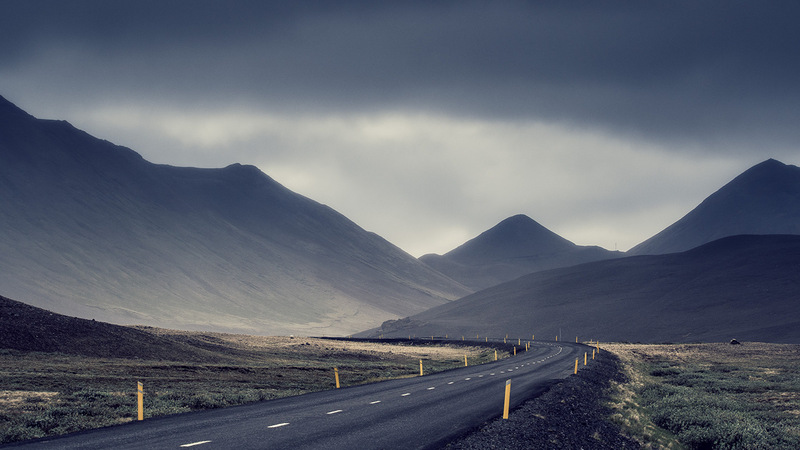 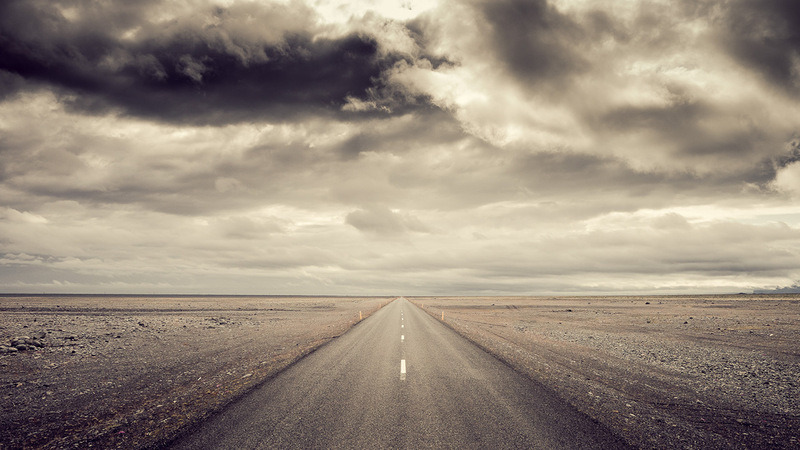 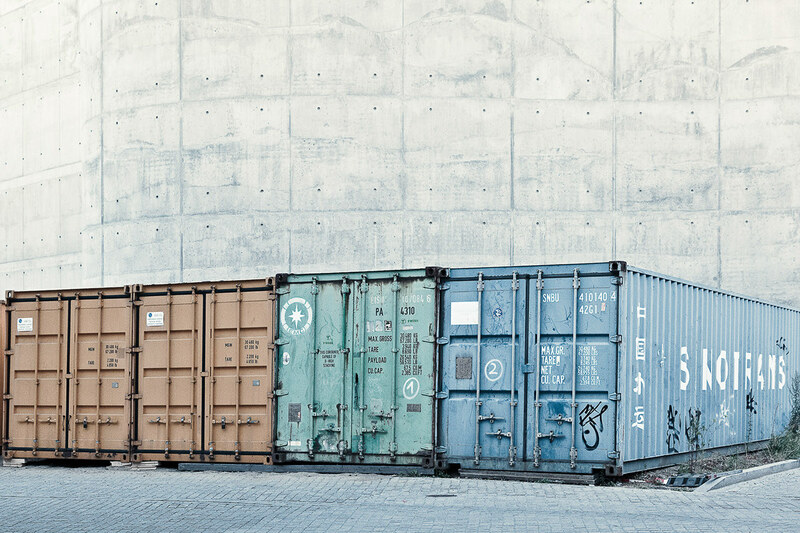 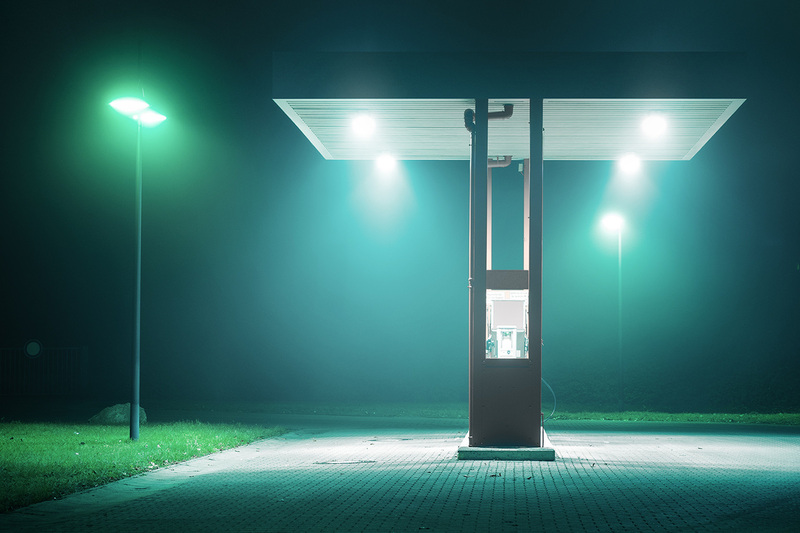 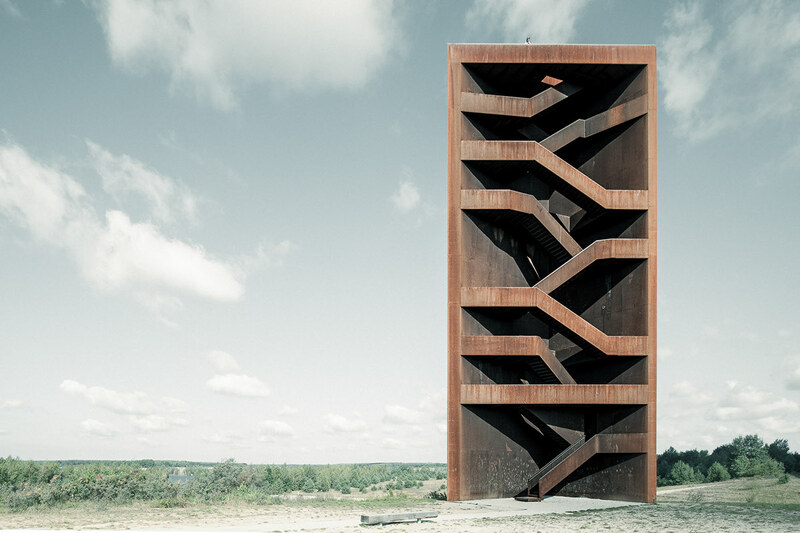 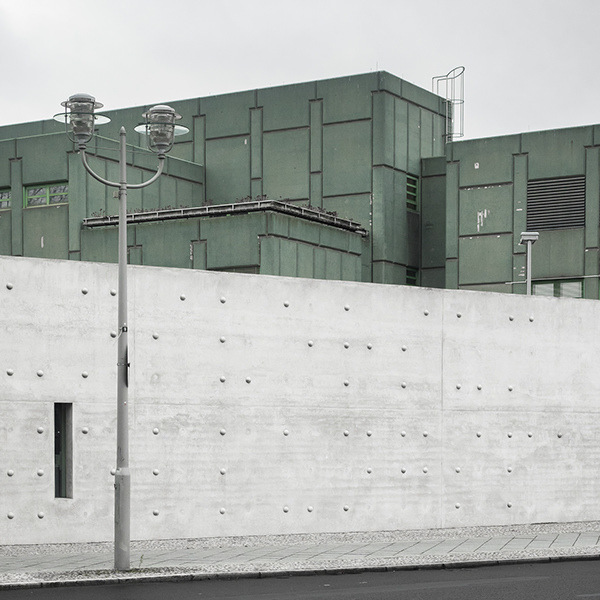 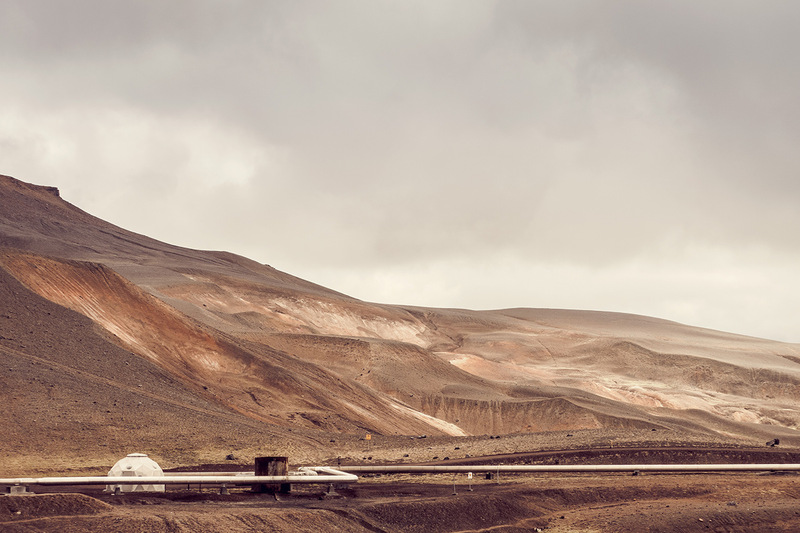 German photographer Andreas Levers has a portfolio that I could spend hours flicking through. 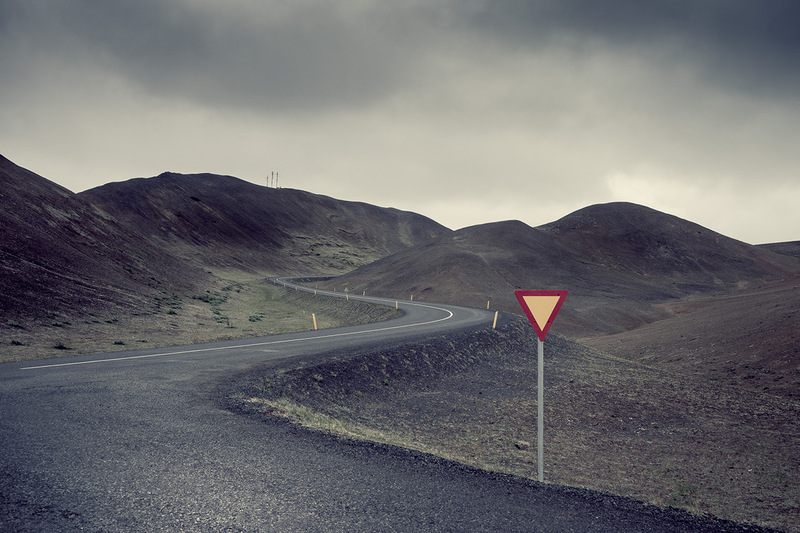 My favourite collection is his bleached out, desaturated ‘Modern World’ series. 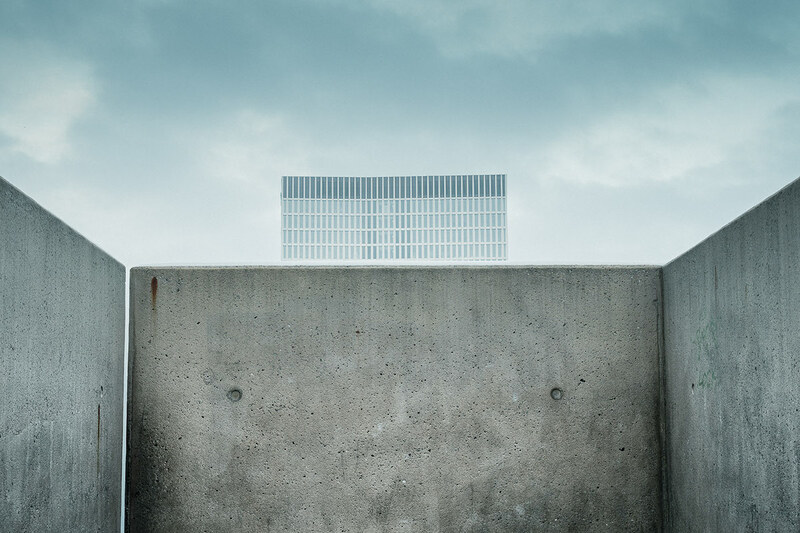 A collection that features bold lines, strong symmetries and barely any people or traffic, lending the photographs an eerie, post-apocalyptic feel.